Getting this thread going so we can start talking up this drive. 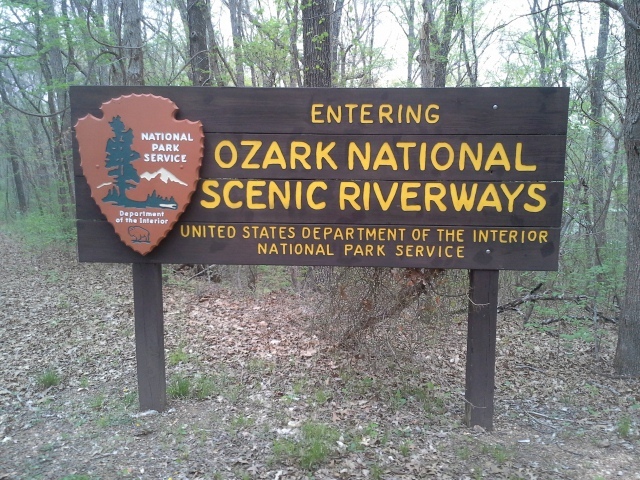 The EIM Bootheel Ozarks Run takes place 15-17 May 2015 (Friday thru Sunday) in and around the beautiful eastern Ozark landscape of Mark Twain National Forest and the dozens of conservation and wildlife management areas in the immediate southeast Missouri vicinity. The general EIM plan is to transit down on Friday, get settled in, head off on some dedicated motoring and sightseeing throughout the day on Saturday, and throw in some scenic twisties to the first part of our return transit on Sunday. There is a group of us planning to start the trip down on Friday morning from Davenport (approximately 8:00 am) and go directly south via western IL -- see the tentative route in the link below. We'd love to have you join up with us if you are able. ***Please post a reply here in this thread so we know how you're getting there (i.e., if you're joining up with the Davenport departure group or plan to transit down to Farmington independently). Our base of operations is the Crown Pointe Lodge in Farmington, MO. Information and directions on making lodging reservations have been sent out to the EIM group previously via email. Feel free to send a private message or email to Gil-galad if you did not receive it. We have a block of rooms reserved for our group at a discounted rate. *Note that the cut-off date for taking advantage of the discount is May 1st. Other rooms might be available after that date but there are no guarantees. Please make your reservations ASAP! Lastly, if you'd be kind enough to click on the sign-up link HERE (<-link) we'll know who's planning on coming along. Much appreciated! This looks to be a great opportunity for a long weekend of new discoveries, great roads, and quality motoring and good times with our local MINI friends. Hope you can join us! Last edited by Gil-galad; 04-05-2015 at 02:44 PM. Don't know if you've connected with STL-area folks for intel or whatever, but I know we have a member or two who live that far south. As well, I'm sure we have a few club members who love any excuse to drive somewhere and meet some new friends. Anyhow...saw your post and couldn't resist. Sounds like a very fun weekend in the making! Thanks. I did touch base with a couple of the STL club officers who offered some advice on the roads in the area. We're looking forward to exploring the area. Last edited by Gil-galad; 04-06-2015 at 05:00 PM. Good deal, that you've already made contact, I'll stay tuned. Look forward to ogling your Roadster in person! Just for the record, I'm planning on staying in the QC Thursday night and leave Friday morning with the Davenporters...(or are they Davenportites?). I'll plan on meeting up with you all in Davenport to travel down. We are, also, planning to meet @ davenport for the drive down. Peggy and I will probably just go down thru KC and meet up with the group down there. Do you have a departure time yet from Davenport? If we time it right we may meet up around St Louis or beyond. Makes sense...the direct route will save you about 150 miles! Just speculating at this point, but I'm guessing we'll end up rolling out from the QC about 8 am and go around St. Louis on the IL side. With a lunch stop along the way, that would put us in the Mehlville area (south of St. Louis) between 1 - 1:30 pm. I don't know what we have planned stops yet, but the wife and I would really like to make it over to the Crown Ridge Tiger Sanctuary at some point during the trip. They have a walking tour that might be a nice chance to stretch the legs between drives. 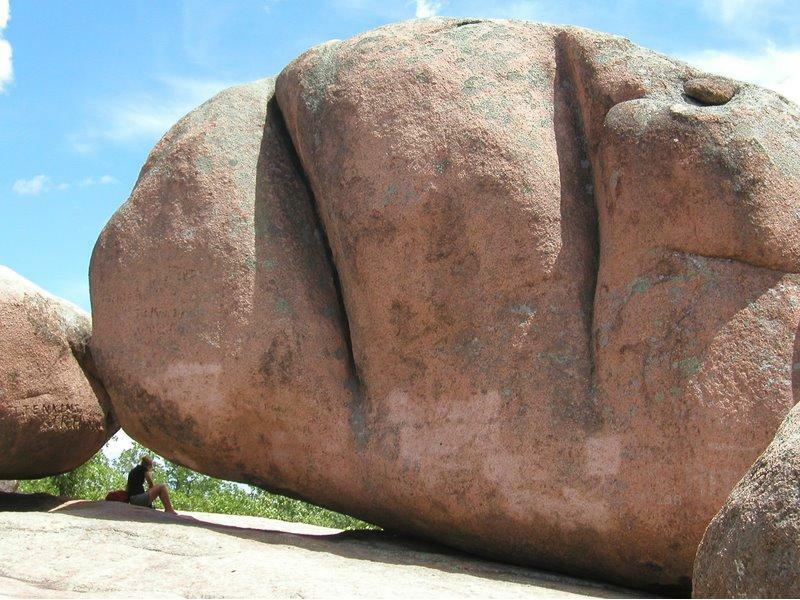 That's an interesting looking place Chris...and not far from our base of ops. The proposed Saturday route (see the bottom of Post #1) sort of takes us in the other direction and puts us pretty far away time-wise from there during their advertised operating hours. One option might be an earlier Friday departure from Davenport for those who'd like to go. Google Maps advertises the trip to Ste. Genevieve at about 5 hrs, 30 min via US-67 and I-55. A 7:00 am departure with a lunch/fuel stop somewhere would get you to the park between 1-2 pm (they close at 3:00 pm on Fridays). On the other hand, we never dictate that everyone must stay together and if you wanted to branch off on Saturday or Sunday to do your own exploring that would be perfectly fine too. What is the plan for Sunday? The are open 11-4 and we were thinking of maybe checking them out before we head back. If you're out there and still on the fence, don't forget that the discounted rate on our block of rooms at the Crown Pointe Lodge expires this Friday, 5/1. Shall we pick a spot south of town for our 8:00 am Davenport rendezvous, so folks coming from other places to join us don't have to wind their way into town to get to densan57's house? One thought is the Hy-Vee gas station, on the west side of US-67 just south of where it passes under I-280 and before reaching 10th Ave W. Any other suggestions? Found out that miniturns will be leaving later on Friday and will be joining up with us at our Saturday a.m. departure from the hotel. The bsteigs are coming too! Shall we pick a spot south of town for our 8:00 am Davenport rendezvous, so folks coming from other places to join us don't have to wind their way into town to get to densan57's house? 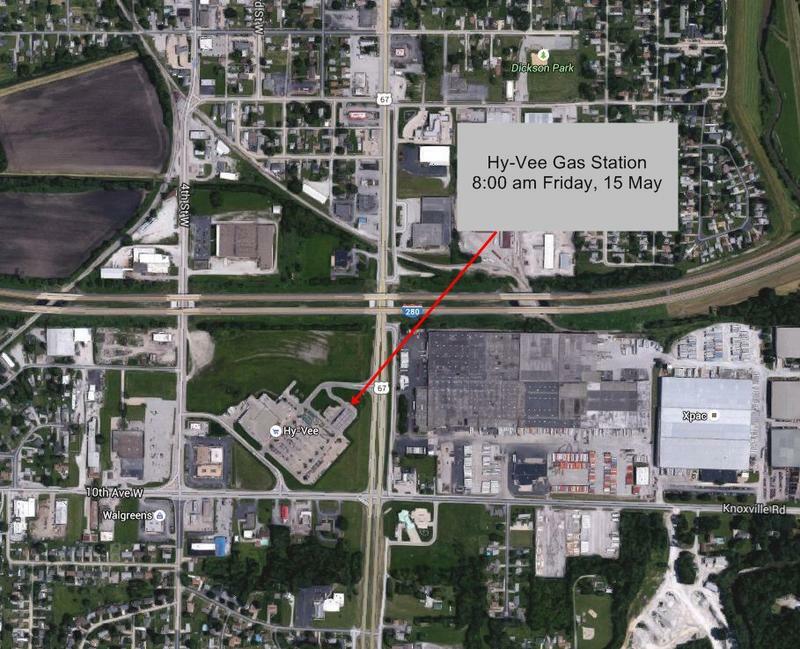 One thought is the Hy-Vee gas station, on the west side of US-67 just south of where it passes under I-280 and before reaching 10th Ave W. Any other suggestions? That works for us. See you there. Okay, looks like the Davenport rendezvous will be here (see attached map) on Friday morning at 8:00 am. The street address is 810 W. 1st St, Milan, IL 61264.